A wonderful addition to this lovely series of illustrated biographies. Proof that you needn’t be big to dream of big things! 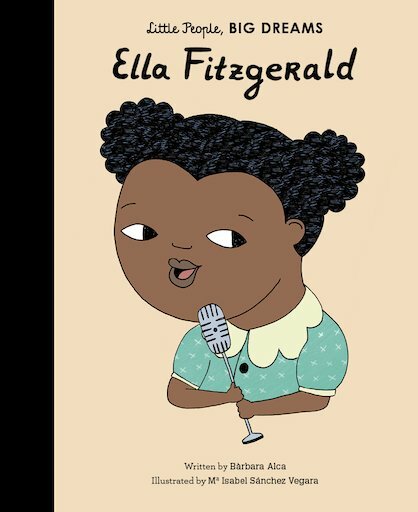 Ella Fitzgerald grew up to become one of the world’s most famous singers. They called her the Queen of Jazz and the First Lady of Song. But when she was little, she sang on street corners to make a living. How did she make it from the Harlem streets to the world stage? Find out in this inspiring book!